Arthritis Society continues to work alongside with dedicated volunteers to help build and grow as an organization and increase our impact in the lives of those affected by arthritis. 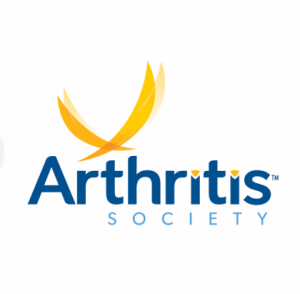 For over 70 years, the Arthritis Society  has  worked  in  collaboration  with volunteers  to help work towards our goal  of living in a world free from arthritis. Our vision is to  engage with volunteers  across  all areas of our  organization, putting them at the heart of our work. We  foster  opportunities for  our volunteers  to positively impact the  lives of people  affected by  arthritis  through their contribution with us. 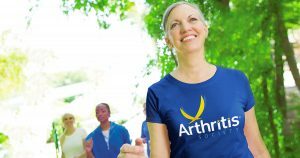 We strive to support and connect with all our volunteers, whatever their  contribution to  the Arthritis Society, their  aspirations, background, ability  or  life stage. Volunteering for bingo may differ from any other volunteering activities and tasks you’ve been a part of. Our organization is a proud member of the Superior Shores Gaming Association and gain great pleasure in playing a major part of the Bingo games which takes place twice per month, 4 hours per game/session. – You must be at least 18 of age or older to be considered for this position. – You will be responsible for ensuring the customers are welcomed, directed to their seats, responding to customers questions. – If you hear someone call BINGO!, echo BINGO out. – Other responsibilities will be determined on the assigned training date. – Bingo volunteers are required to participate in the training session prior to your first day on the job. – Basic expense (gas, lunch, etc.) fee will be covered. Volunteering at the Arthritis Society is an opportunity to share your time, skills, and ideas with our community! To sign up click the volunteer tab at the bottom of the page “Click to Volunteer”.